The arrival of Fall 2018 has not only brought back the chilly weather, but also a bunch of fun seasonal festivals in Budapest and beyond. Seasonally, many of us are looking for ways to shake up our monotonous routines. During fall, people usually feel more depressed than other times of the year because they have to wake up from the perfect summertime daydream and return to work. However, people can lift their spirits by attending outdoor events taking place in several locations throughout Hungary during this time. One of these events is the harvesting of grapes. 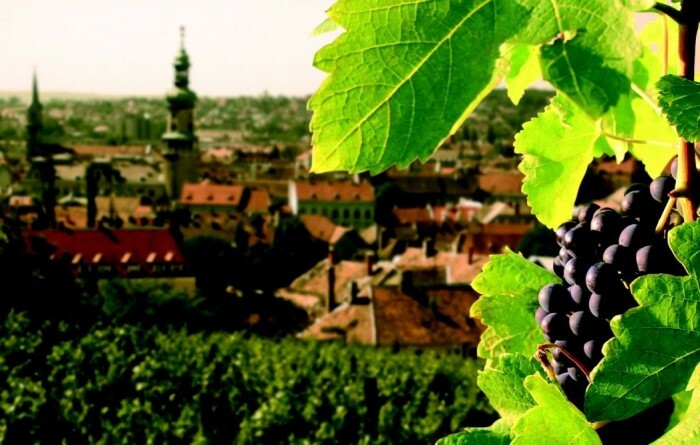 Hungarian wine is unique and flavorsome. Beside the exceptional wines of Hungary, people can try the old traditional foods that are generally heavy, but very tasty at the same time. These foods are suggested with different types of wines so people can experience different new flavors. Harvesting and wine tasting events start from late August and usually lasts until the beginning of November. One of the events coming up is called the Olaszrizling Október Nagykostoló, which takes place in the Corinthia Hotel in Budapest (1073 Budapest, Erzsébet krt. 43-49.) on October 13 from 2pm-10pm. 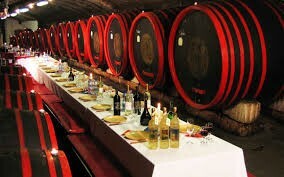 Guests can choose tasting among 70 wineries and another 200 Olaszrizling wines. There is a top 10 rating of wines by experts related to the event, and eight of them are from the northern side of Lake Balaton. The winner is ‘Nász a Bácson’, a wine from Badacsony by the Borbély Családi Pincészet. This area has volcanic basalt soil, but probably this is not only what makes the wine special, but also the lake itself does, cooling the grapes during summertime. Tickets for guests under the age of 25 may enter paying Ft 4,900, and tickets above cost Ft 10,900. Ticket prices contain unlimited tasting as well. There are several other locations for similar events, as the one at Balatonfüred called “Szüreti Fesztivál” (8230, Balatonfüred, Kisfaludy színpad) held from October 19-21, where people are welcomed with cultural programs, a mini market and some gastronomic specialties. 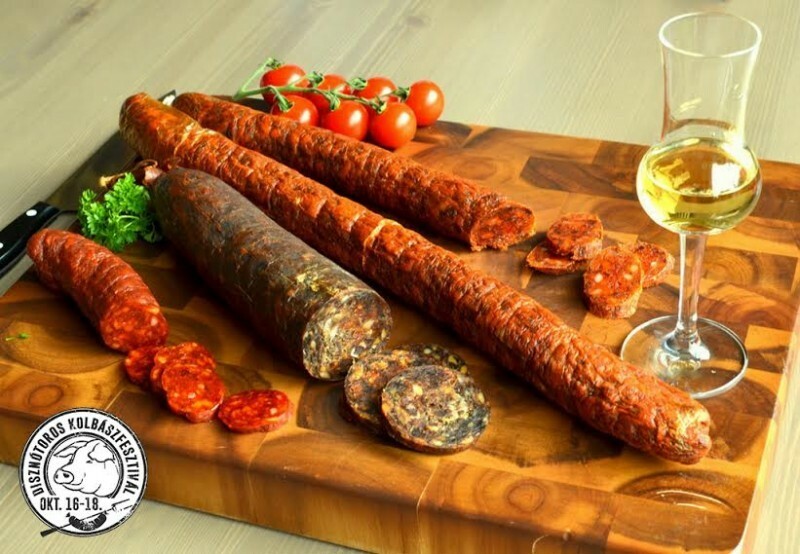 For those who prefer to eat instead of drinking wine, there is a three-day Sausage Festival from October 12 in District XIV (1142 Budapest, Tatai utca 95.) Adult tickets cost Ft 2,000 and student may enter paying Ft 1,500. This festival takes place on a 10-hectare area where people are welcomed to join several programs like: folklore dancing, nostalgic music performances, sausage market and other fun family programs. 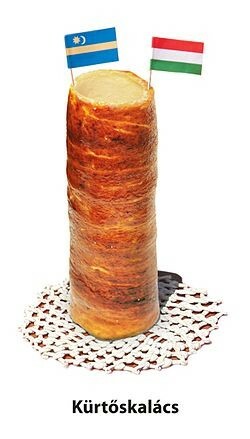 To try something sweet, Hungarians have a festival called Kürtöskalács (Chimney Cake) Festival. 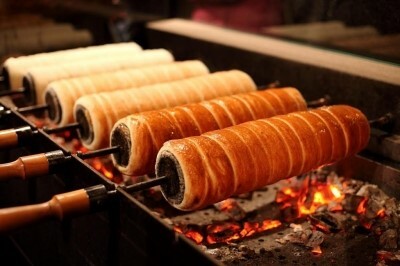 To get the proper shape of Kürtöskalács, it is made as the pastry is wrapped around and baked on a cone-shaped spit. After it is rolled in sugar, it becomes brown and caramelized and it is topped with walnuts or cinnamon. Originally this sweet is from Transylvania, although it was highly preferred and made by Hungarians at that time, more precisely it can be connected to the place called Székely Land. The festival is in the Budapest’s District XII, which is one of the prettiest districts. This event is free, welcoming guests from October 12.
and there is a lot to do even though the weather is not so warm anymore. Winter will also bring us many events and opportunities. During winter time Hungarians usually drink mulled wine and hot chocolate, and eat goulash soup, which is the most famous Hungarian dish of all, well-known and liked by foreigners too.